This increase in our population has led to a rise in high density living, resulting in a boom in residential apartment construction. As the number of apartments rise, residents are increasingly faced with exposure to noise from within and outside their apartment buildings, which can detract from the comfort experienced by residents. Construction systems are now relied upon to deliver more peaceful living solutions for residents to reduce noise transmission into and between apartments. 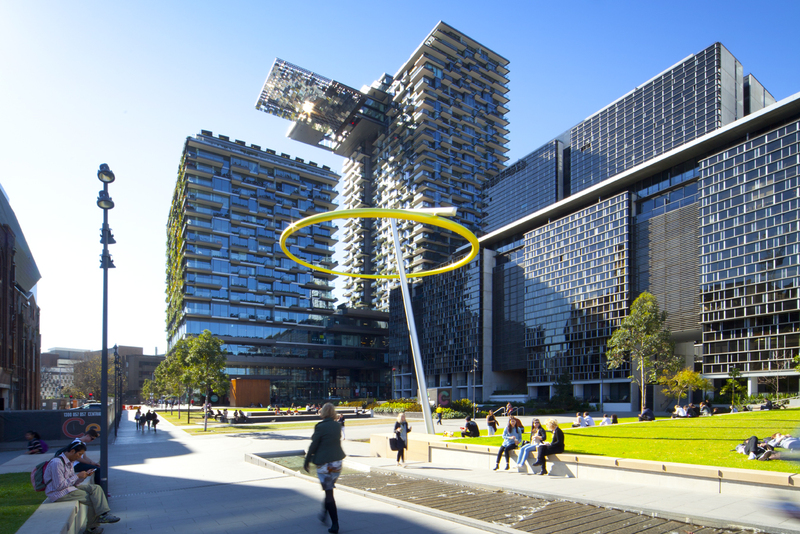 one Central Park, Crown Group - Viking Sydney. Sound travels in waves, similar to waves in the ocean which can wrap around obstructions and structures, much like surf around a headland. Waves also permeate into rivers and bays, and likewise sound permeates through gaps and holes in construction. For effective noise control it is important to ensure external, internal & service walls are solid and consistent in surface, with no gaps or holes for noise to travel through. External noise may be attributed to transport or neighbourhood activities and is often treated through cladding, external insulation and acoustic glazing. Internal noise is treated through intertenancy and services walls. If wall construction is insufficient, residents can hear their neighbours doing the washing, having showers, flushing toilets and living their daily lives, which is likely to cause disturbance. Fortunately, residents of modern apartments can rely on the requirements set by the National Construction Code (NCC) and modern construction practices to enhance their aural comfort. The choice of material used for intertenancy wall systems can have a significant impact on reducing noise transfer between apartments, allowing residents to enjoy peace and quiet in their homes. The Hebel PowerPanel intertenancy wall system is a solid and secure wall system, designed to maximise floor space, and minimise costs and risk, which is increasingly important to builders and developers. 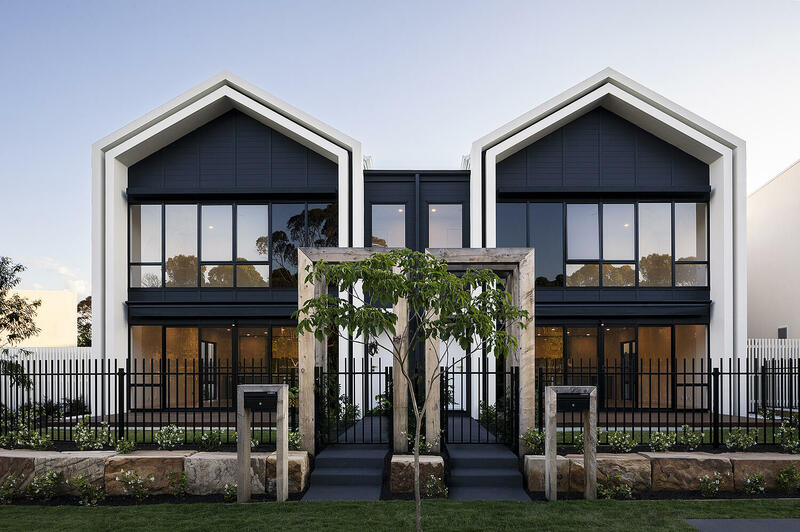 The Hebel intertenancy wall system consists of Hebel panels that contain steel-reinforcement for added strength and is available in a range of standard lengths up to 3300mm and custom lengths up to 4650mm for faster construction and reduced onsite wastage. Achieving penetrations in a Hebel intertenancy wall system is easy with standard penetration details, allowing for more efficient installation. Services can also be run through the wall cavity allowing electricians and plumbers to complete their work quickly. 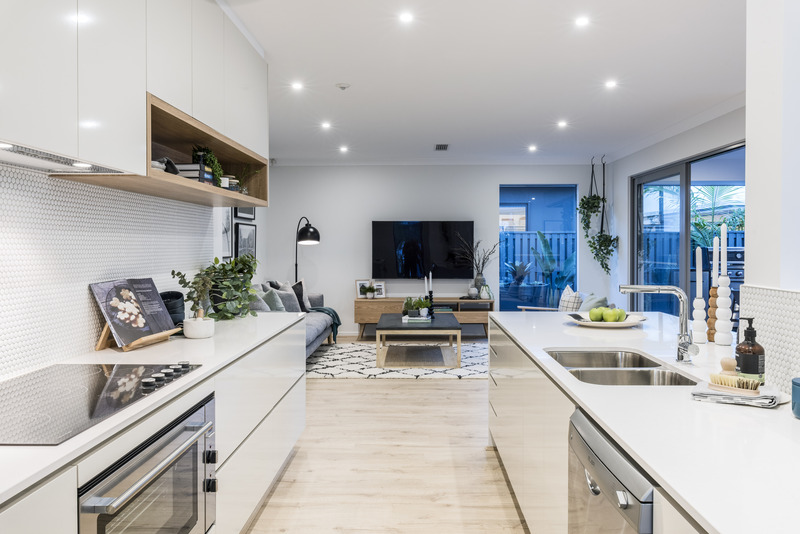 The Hebel PowerPanel system offers excellent fire and acoustic performance – all Hebel systems have been independently tested and assessed, making fire compliance easy to achieve. As is required by the National Construction Code (NCC), the Hebel PowerPanel intertenancy wall system offers solutions for discontinuous construction that achieves the required acoustic performance of Rw+Ctr 50. Discontinuous construction is important for acoustic performance, meaning there is no direct path for sound to travel between apartments. 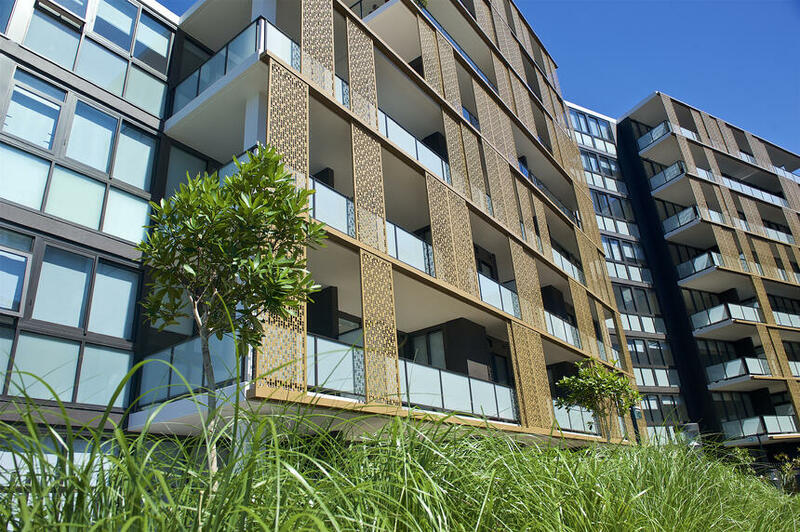 A 20mm wide air cavity in the Hebel PowerPanel intertenancy wall systems ensures discontinuous construction and compliance to the NCC is achieved. Overall, the Hebel PowerPanel system is a reliable, high performing solution when it comes to intertenancy walls. The perfect choice for apartment buildings delivering quality. 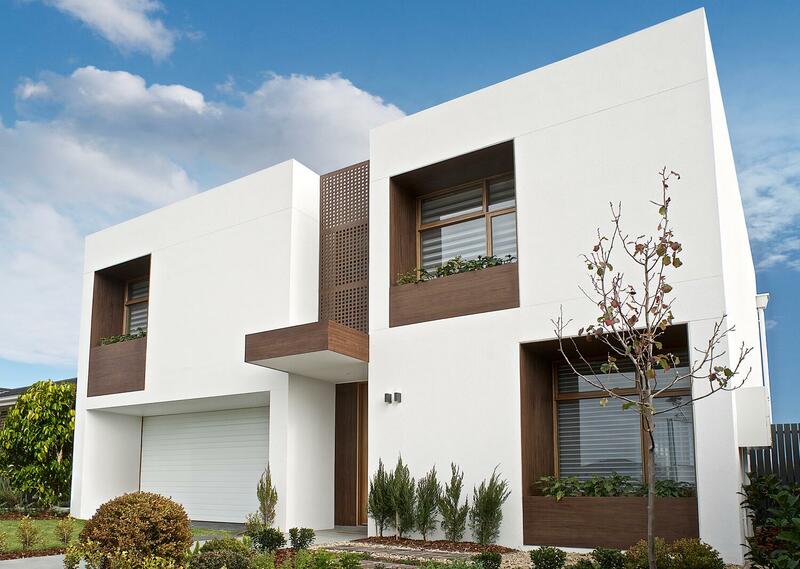 Looking for more information on Hebel PowerPanel? 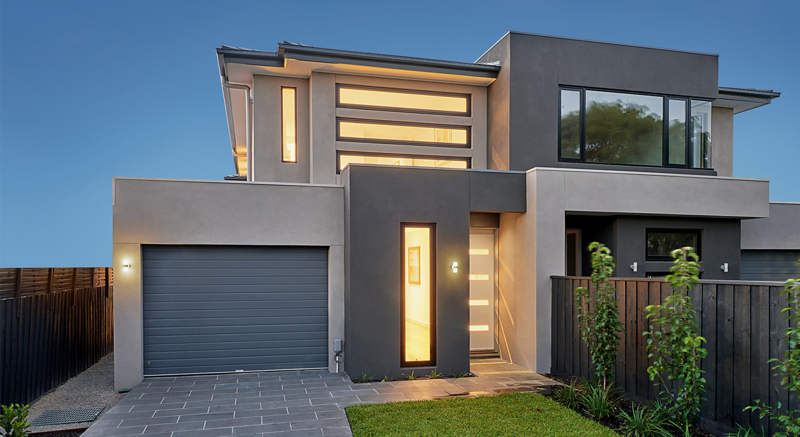 Download the Hebel PowerPanel design and installation guide to learn more. It’s a wrap! 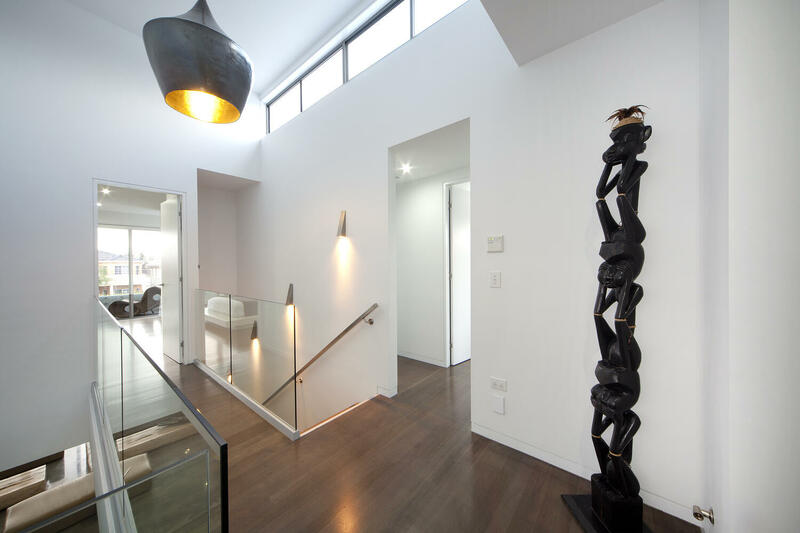 Winning home design achieves the ideal look with Hebel.